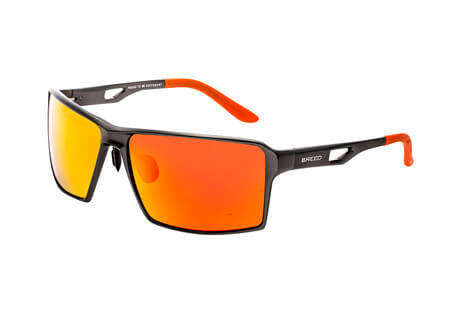 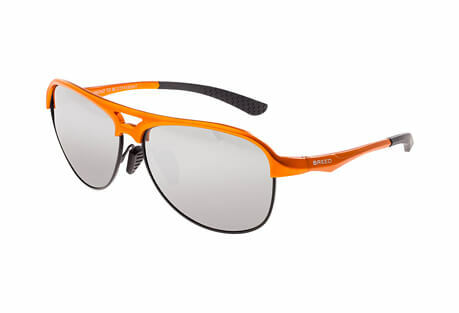 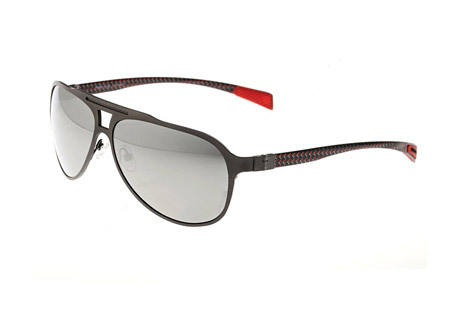 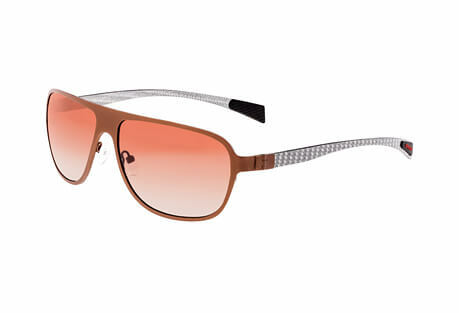 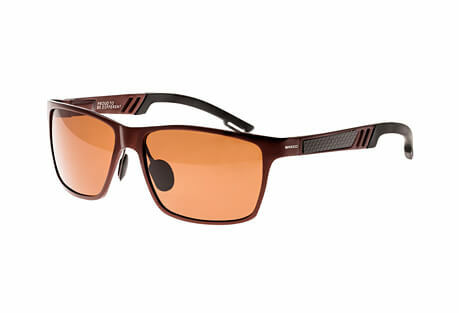 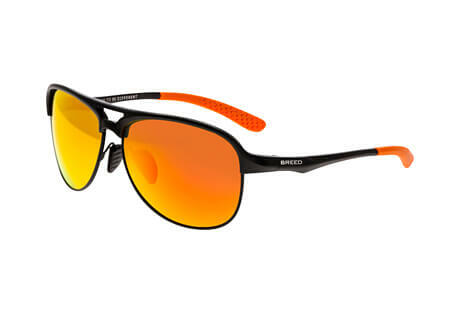 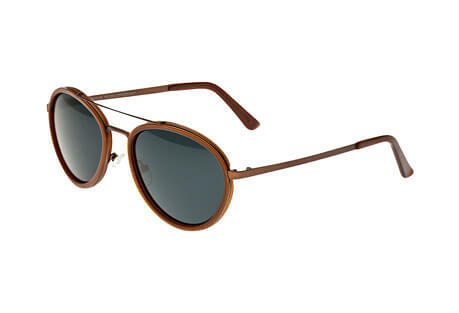 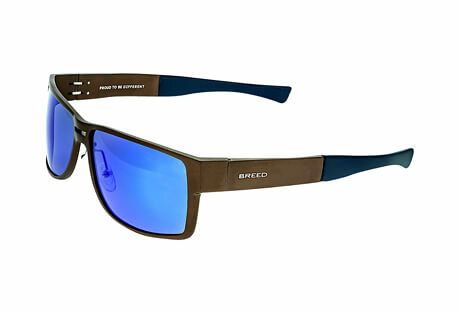 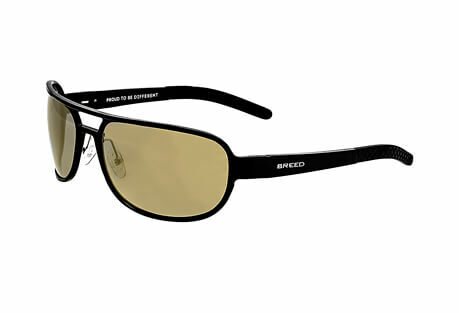 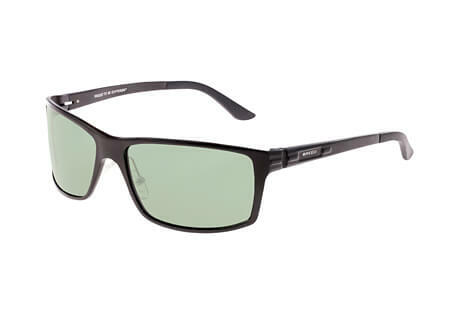 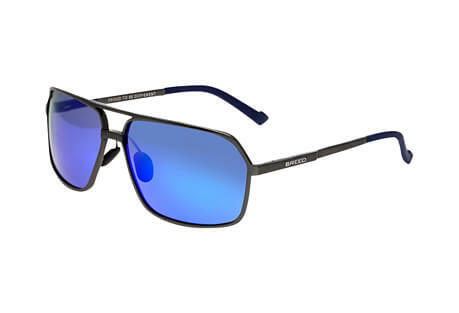 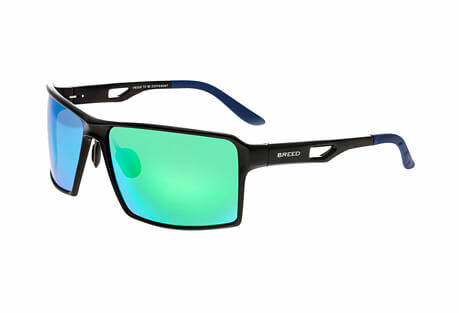 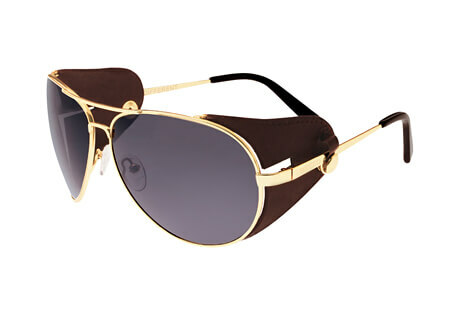 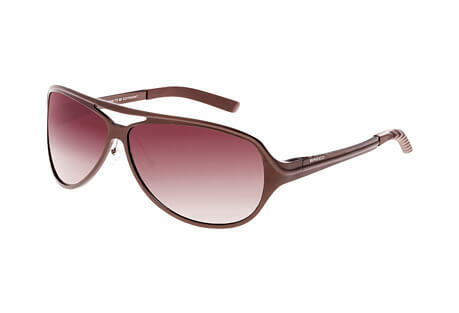 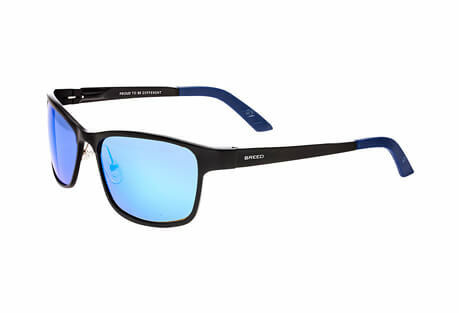 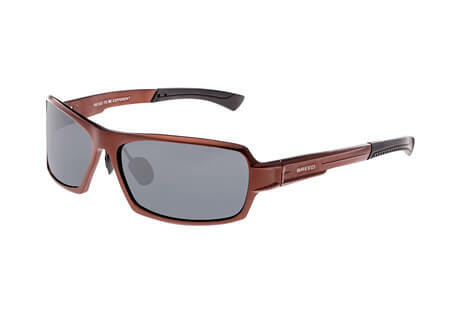 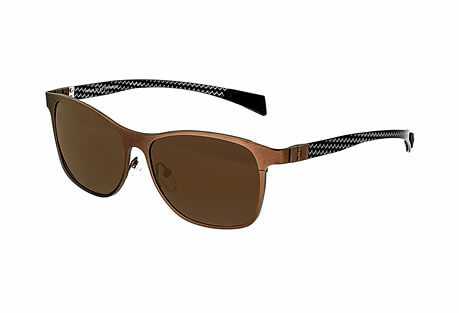 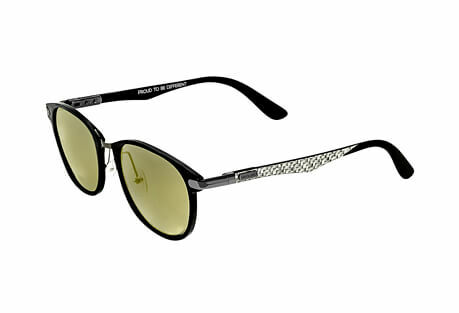 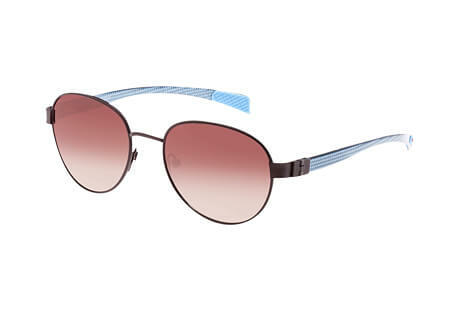 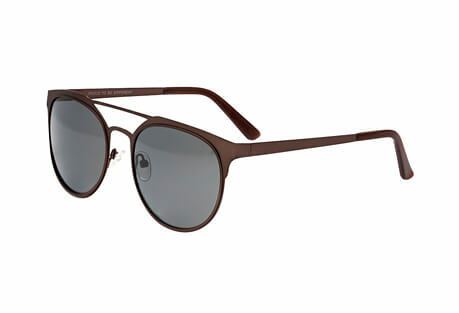 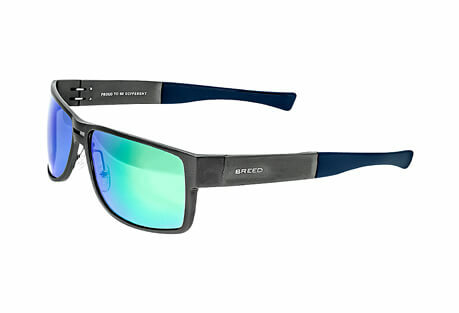 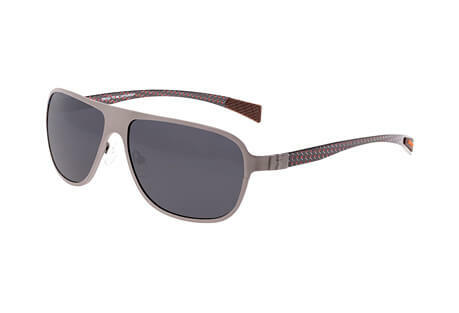 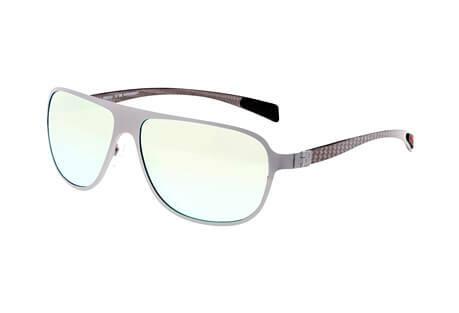 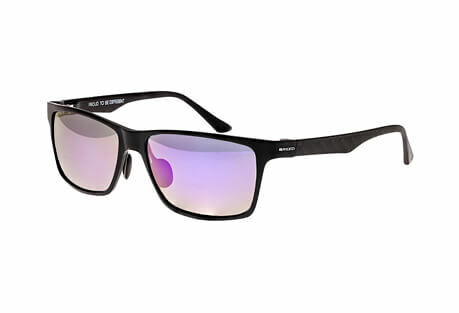 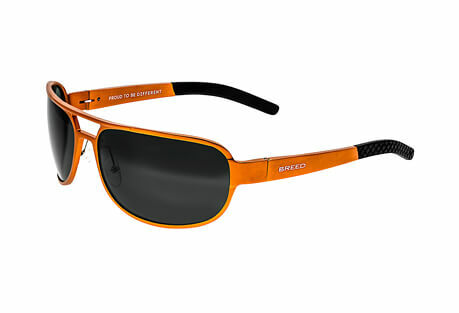 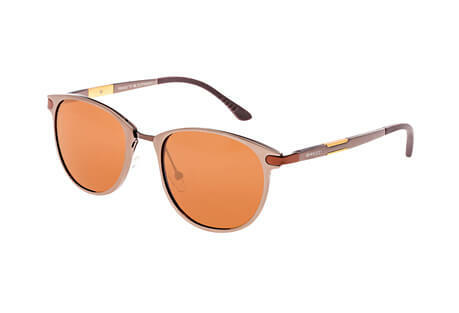 Breed designs premium polarized eyewear that is bold, dynamic, and reliable. 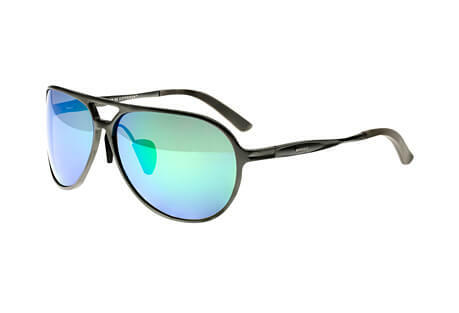 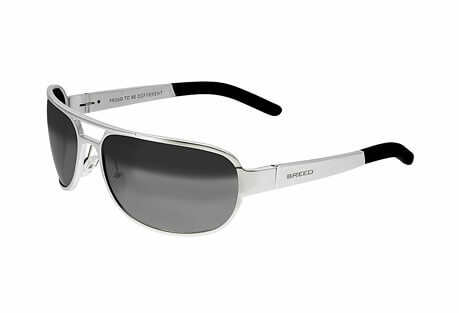 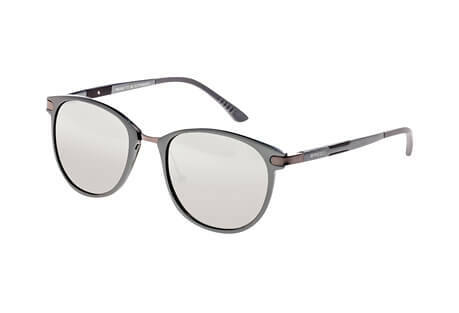 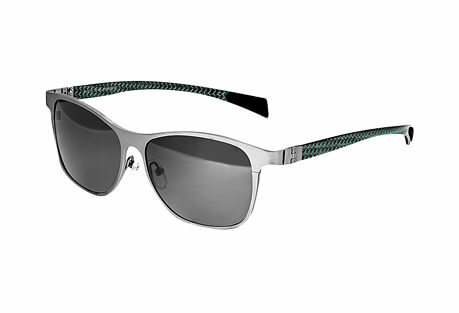 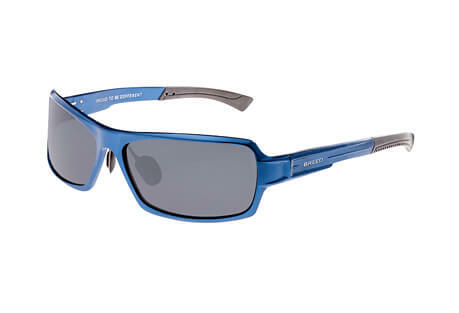 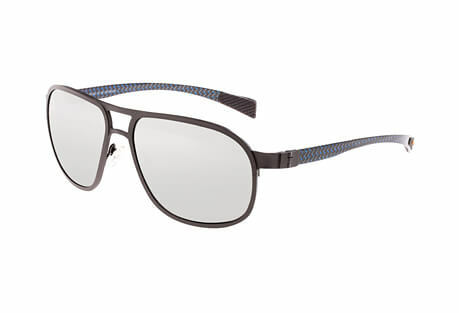 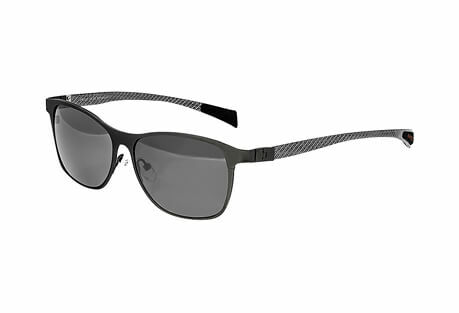 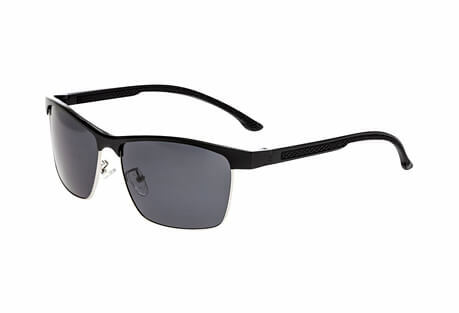 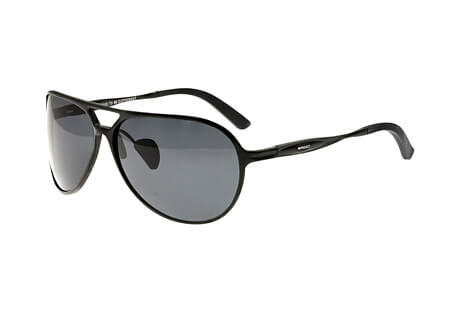 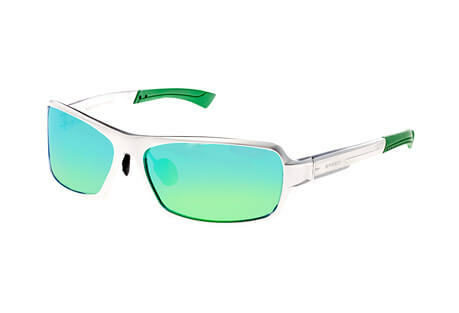 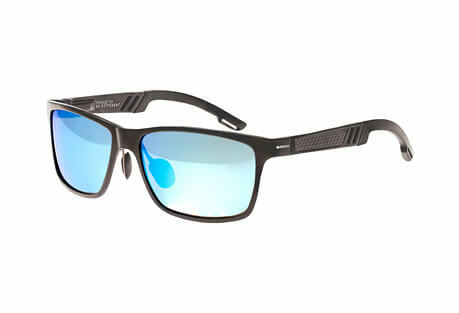 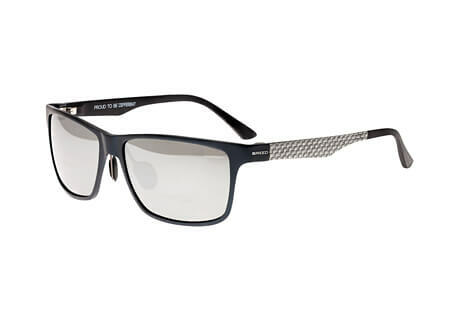 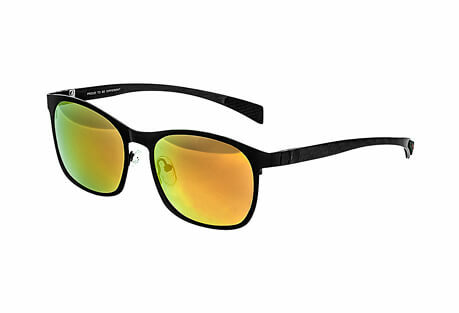 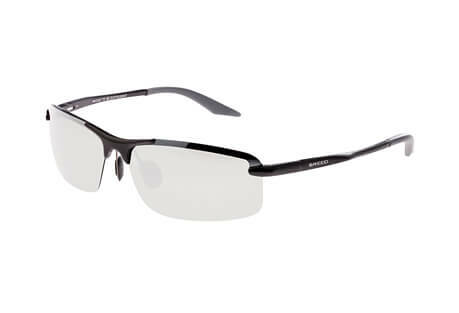 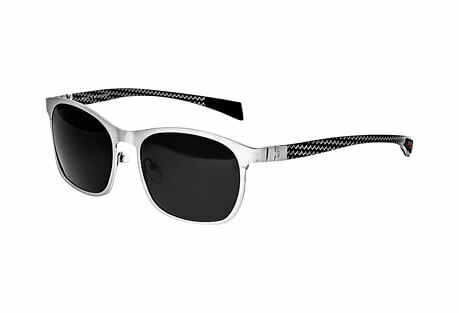 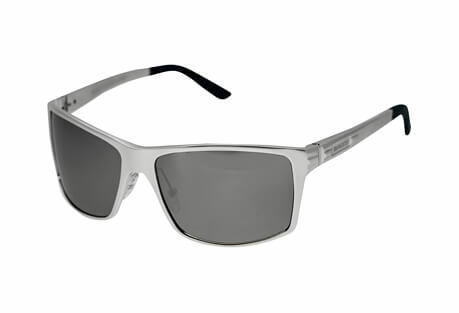 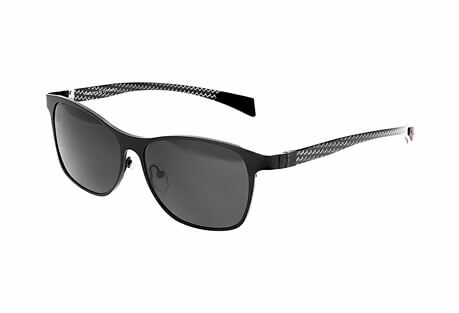 Utilizing materials such as titanium and carbon fiber, they create some of the toughest and lightest sunglasses you can get. 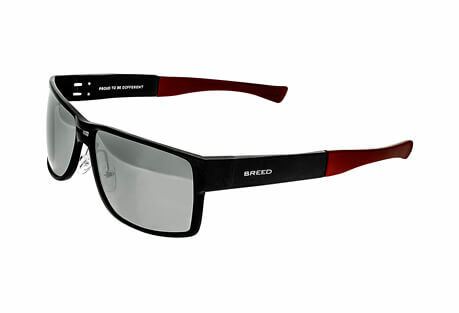 Let Breed focus on the details, while you focus on making an unforgettable impression.